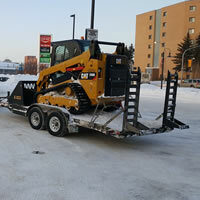 We rent our equipment for use with our operator or you operate yourself. 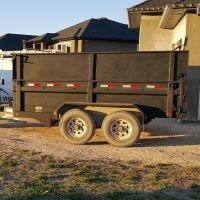 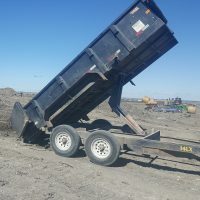 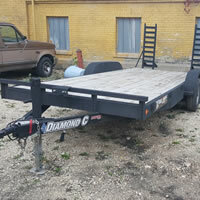 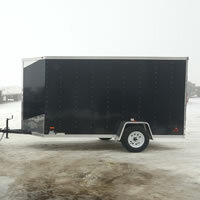 Are you looking for equipment rentals such as dump trailers, flat deck trailers, equipment trailers, mini skid-steers and skid steers? 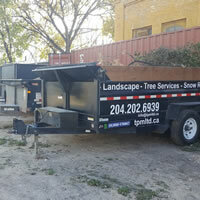 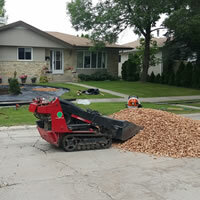 We have a small fleet of equipment and we offer rental services to contractors and homeowners either supplied with an operator or you supply the operator.